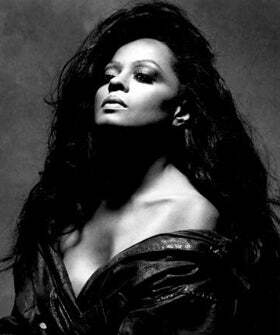 Diana Ross Is Coming Out To The Hollywood Bowl! Don't deny it: We know you belt out "Ain't No Mountain High Enough" and "I'm Coming Out" in the shower. But, while bathroom singing is great, this Saturday you have the chance to hear the tunes sung by the only person who can do them justice: Diana Ross herself! She's taking the stage at the Hollywood Bowl, and you better believe we'll be the giddiest fans in the bunch. Ever since she fronted The Supremes in the sixties, she's broken records, won awards, and captured all our hearts along the way. There aren't enough ways to describe our endless love for the singer — but we'll start by buying tickets for this weekend! When: Saturday, August 3, 8 p.m.
Where: Hollywood Bowl, 2301 North Highland Avenue (near Milner Road); 323-850-2000.